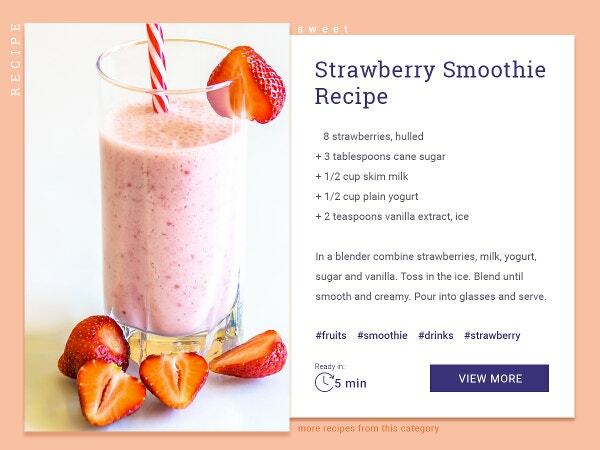 If you have been searching for some good free recipe card templates, look no further than this collection of the best free recipe card templates. These recipe cards are fully customizable, so you can feel free to bring your digital designing styles to the fore and transform these templates into something unique and highly personalized. 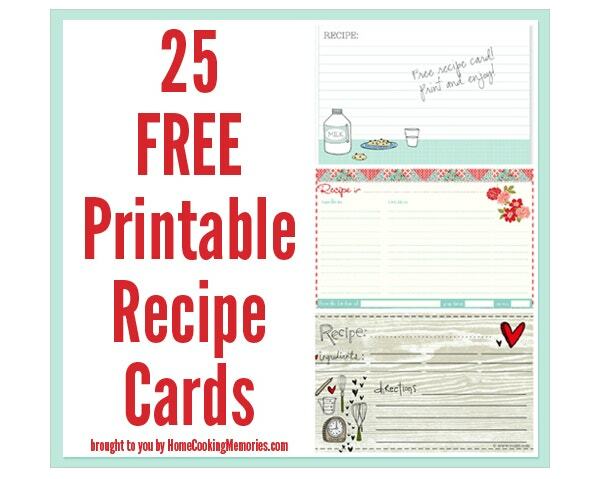 Whether it’s your weekend cookouts, a special festive menu, or the much-awaited family get together, these Free Recipe Card Templates will serve you well, all the time. 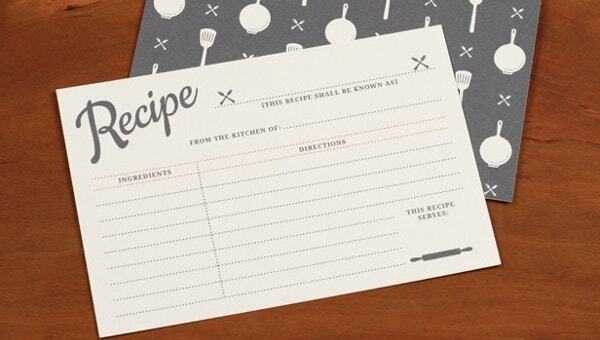 Check out this massive range of exclusive recipe card templates. This is one of the most fascinating white and red candy stripped templates to create a perfect holiday recipe card. Get it downloaded instantly and customize it with your own holiday recipe. Looking for an attractive recipe card to send to your loved one? 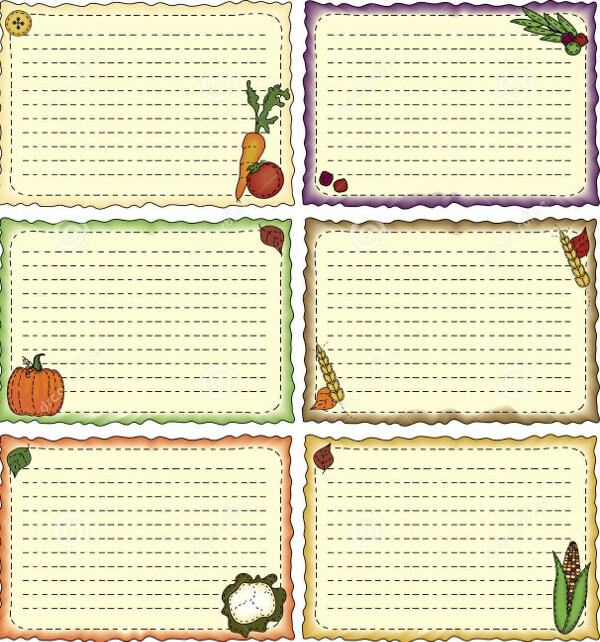 Here is your destination harvest theme recipe card template designed adorably with different vegetables on the corners. Download it now! 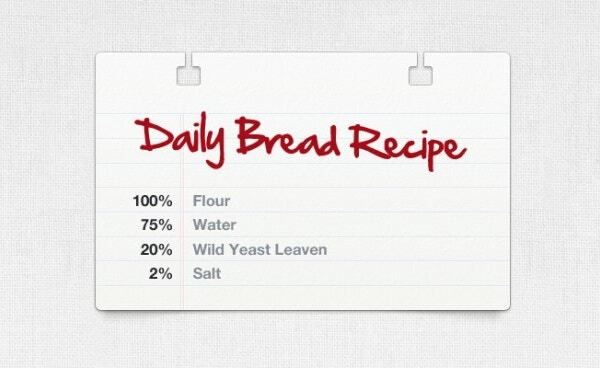 Want to keep track of the recipes that you are planning to cook on this Thanksgiving Day? 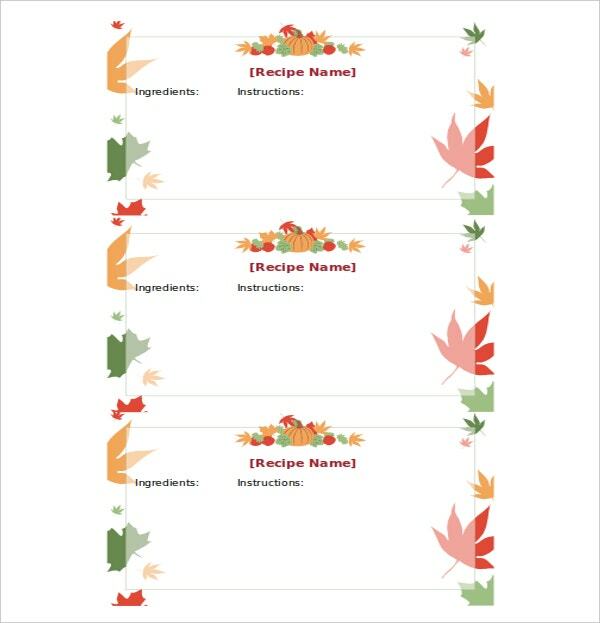 Get this super cute thanksgiving blank recipe template downloaded and fill the recipe space to make your very own personalized recipe card. 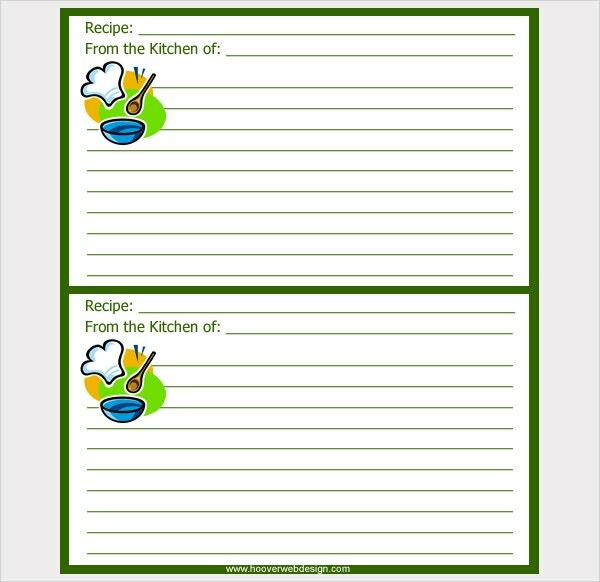 This standard recipe card template offers you a simple and convenient way to record delicious recipes in an organized manner and keep serving yourself as well as you family with your unique dishes. 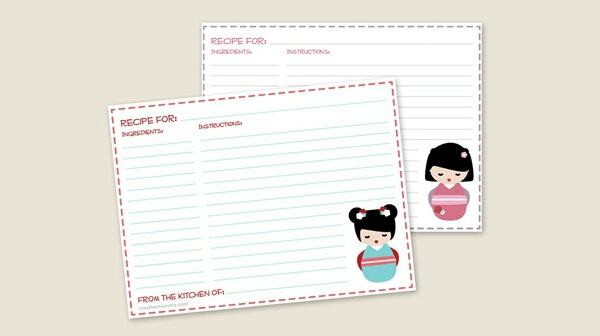 Here is the cutest Kokeshi Doll recipe card available online for instant download to help you record recipes in a beautiful way. 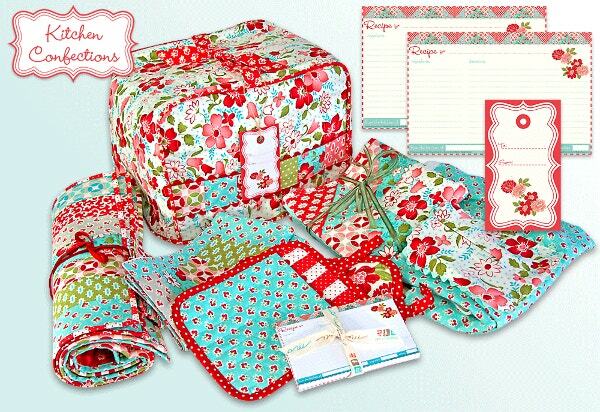 This template comes with a wonderful stitch and a cute doll designed at the bottom corner. 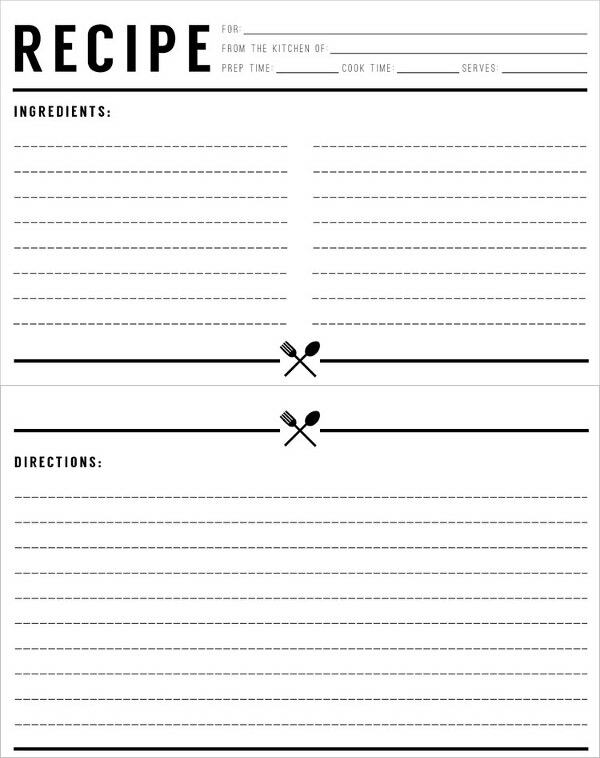 Here is another simple yet elegant blank recipe template that comes in a printable format. The major attraction of this card is its typography that complements its simplicity. Get it downloaded online and start writing your recipes. This kitchen food menu template is another option for moms and all the kitchen queens to write their new recipes and start serving their family with delicious eatables. You can get this template customized quickly. Get this set of gift tag recipe cards downloaded online instantly and customize it to write your own recipes that you have learned or are planning to cook on any special day. 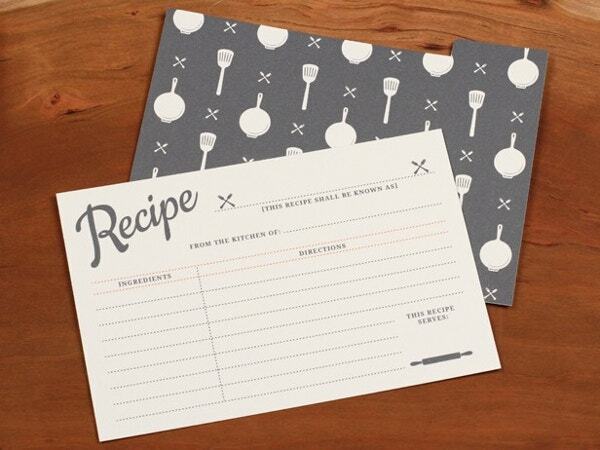 This is a 3X5 inch printable recipe card designed with a little chef hat to help you record delicious recipes in an organized and elegant way. You can utilize this in digital as well as in printable format easily. 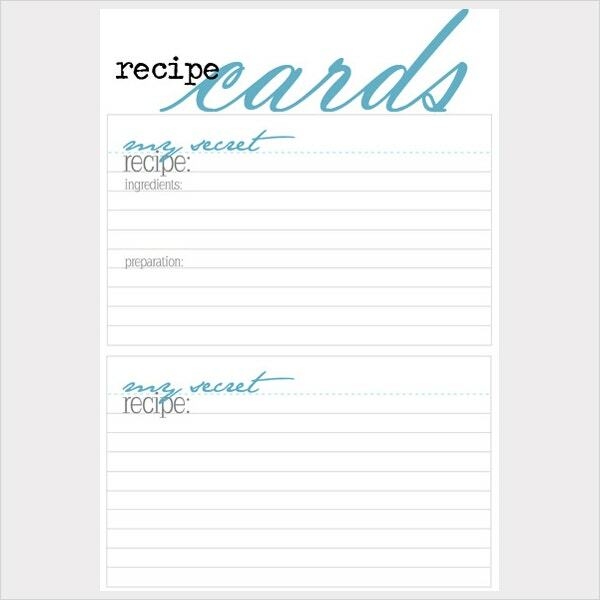 Here is another wonderful free recipe card template available online to let you write your recipes elegantly. 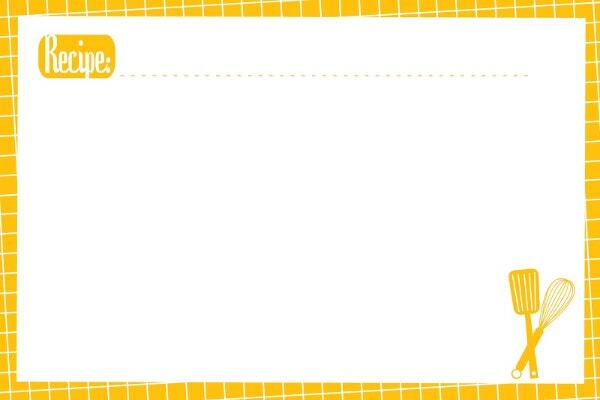 This template can also be used in printed format. Get it downloaded online now. 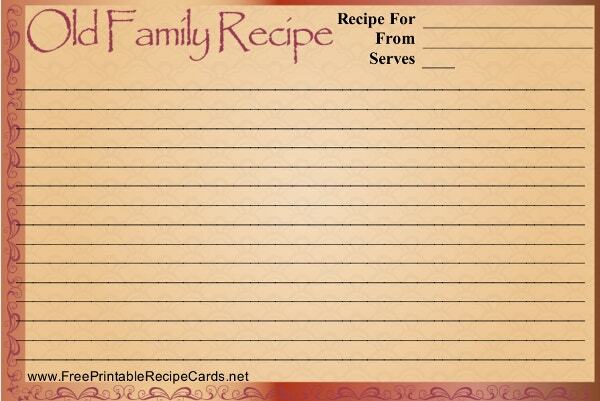 Get this old family recipe card downloaded online and bring out your secret recipes on the historic looking recipe card. This card template has multiple customization options to let you personalize it in your desired way. This vintage food menu template gives you another wonderful option to write your recipes on a vintage style card that not only offers you a place to write recipes but also adds beauty to your kitchen. Download it now! 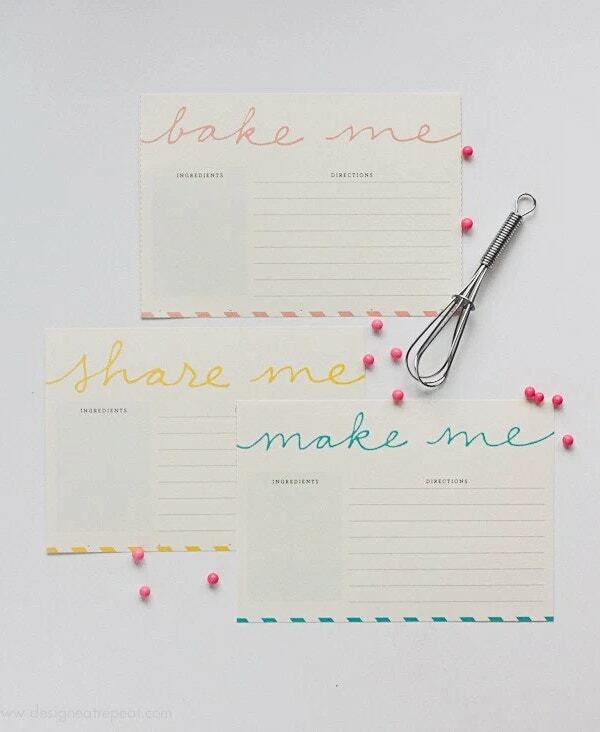 Try this printable recipe card template available online for instant download. 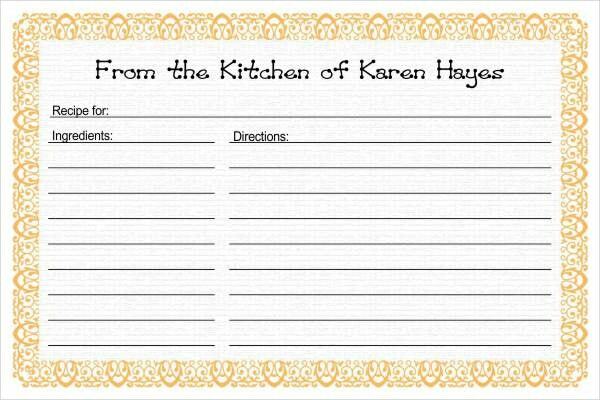 If you want to share recipes with your family or friends then this card template can also act as a perfect givable for you. This Christmas recipe card template will help you design a mind-blowing card to go with your Christmas special baked gifts. 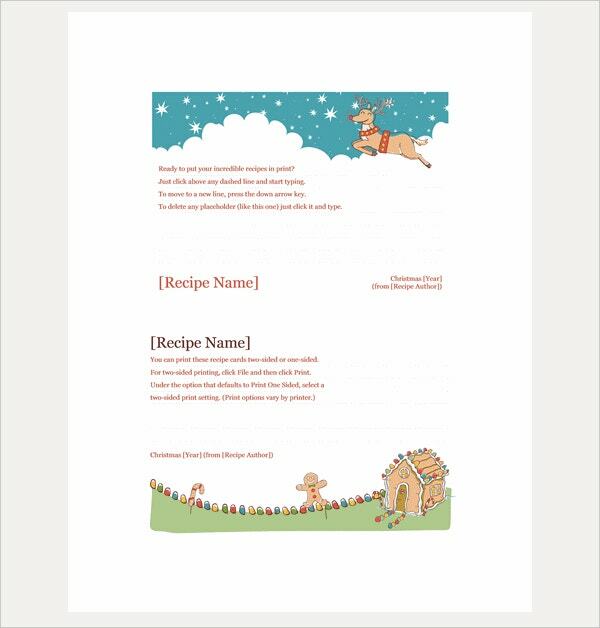 You can customize this Christmas recipe card to write your own recipe. 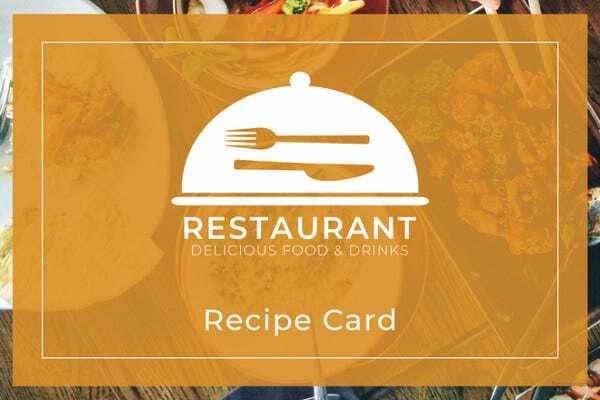 Your search for free recipe card templates ends here; we have the best of all world when it comes to such specialized and niche templates. 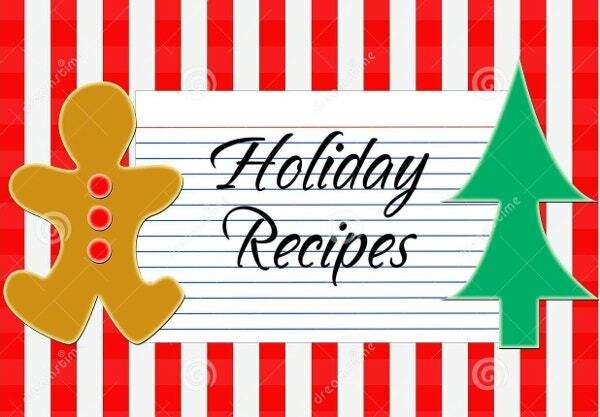 Check out the Christmas themed Free Recipe Card Templates or experiment with the health and restaurant themed recipe cards- we’ve got it all here.